South Africa is often referred to as the "Rainbow Nation" to describe the country's multicultural diversity, especially in the wake of apartheid. It is a country of overwhelming beauty, awe inspiring scenery and rich history. However, it is a nation with its share of struggles, including a host of social and economic challenges and a long history of poverty and inequality. We’ve known for many years that there are children in South Africa who need adoptive families, but it was not until 2012 that governmental permissions opened adoptions to American families. Since then, Spence-Chapin has been one of just two U.S. agencies approved by the South African Central Authority – and we have been actively finding families ever since! All types of parents can adopt from South Africa - married couples, unmarried couples, LGBTQ parents, single women, and single men. The South Africa government is committed to a practice of non-discrimination and we’ve seen this be true in our adoption program as married couples, LGBTQ parents, as well as single parents have adopted! It truly is about finding the right parent(s) for a child! Young children with medical and developmental needs as well as siblings who are considered medically healthy are waiting to be matched with families. Spence-Chapin finds families for the most vulnerable children – the children who are ready for adoption and need an international adoptive family. In South Africa, these are kids from 18 months – 8 years old with an identified medical diagnosis. It’s this medical diagnosis that’s been a barrier for South African domestic adoptive families and other international adoptive families. While access to anti-retroviral treatment in South Africa has increased in recent years, HIV/AIDS remains a prominent health concern in the country. Children born with the HIV virus have the opportunity to lead long, full and healthy lives. However, the social stigma in South Africa concerning HIV has led to many children living in institutions. Other common medical conditions include auditory and visual impairments, extreme prematurity, developmental delays, and unpredictable cognitive challenges. South Africa is signatory to the Hague so adoptive families have the benefits of the Hague Treaty, which is designed to ensure that international adoption is a transparent, ethical process with an established infrastructure to protect and support children and families. Moreover, South Africa is a leader in children’s issues among African countries. In 2005, Act 38 The Children’s Act became law through the country’s Department of Social Development. In recognition of how critical physical and emotional contact are during a child's early stages of development, South Africa continues to make efforts to move from institutionalized care to a system that more closely resembles foster care. The Children’s Act created a strategic plan to direct the development of alternative care, foster care, adoption, prevention, and protection of children and to put community social workers in place. We are fortunate to partner with Johannesburg Child Welfare (JCW) which is a highly respected, 100+ year old NGO that provides services to over 4,000 children and families in Jo’burg annually. 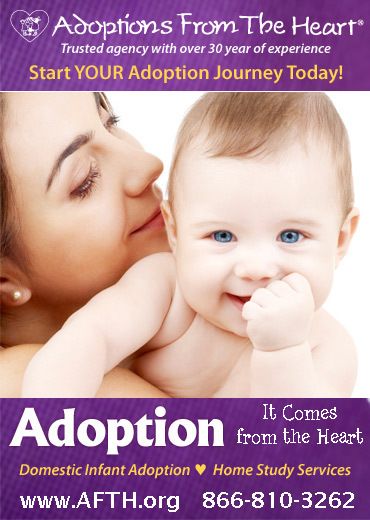 Adoption (domestic and international) is only a small part of their work. They have four centers that house and provide for children of all ages, from infancy through the teenage years. One of their centers also provides short-term housing to pregnant women. In addition, they recruit and train foster families, plan and prepare for children to be reunited with their birth families and provide intensive treatment to survivors of sexual abuse. Children receive excellent medical treatment at JCW, through partnership with Thusanani Children’s Foundation. All of this and more make JCW an agency that is highly respected among its peers in the field as well as with the governing bodies of South Africa. When the South African Ministry of Social Development’s Central Authority (the governing body that oversees adoption) was looking to expand their international adoptions, they received an overwhelming number of applications from agencies across the country. 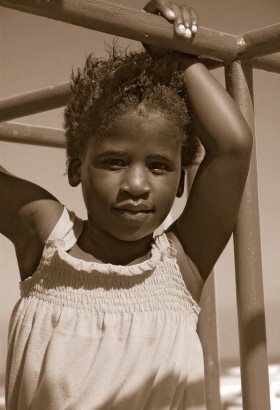 Jo’burg Child Welfare was one of only two agencies approved for adoption to the United States. It is a privilege to see the broad range of their work and to hear from the adoption team about the realities that inform our shared effort to find homes for children where no domestic adoptions exist. The commitment of the staff to the children in their care at JCW, Spence-Chapin’s partner agency in South Africa, is undeniable.